Leaflet explanatory some of the different forms of technology available to those with Type 1 Diabetes, having side-by-side notes detailing NICE's position on each one. Nicely written and visually sensible review of the current NICE guidance for children and young people. It sets out what care/technology you should be receiving and how to go about making sure you have access to it. It has been written by JDRF, DUK and INPUT who are the 3 main diabetes charities in the UK, and help explain some of the reasoning behind NICE guidance. However guidance is just that and not law (! ), so in some areas certain technologies/solutions are not available. 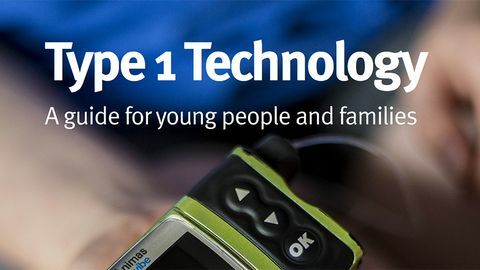 This is a very good explanatory 9 page leaflet created jointly betweek Diabetes UK, INPUT and JDRF, all about technology and what NICE's position on each one is. I found this easy to read and understand.